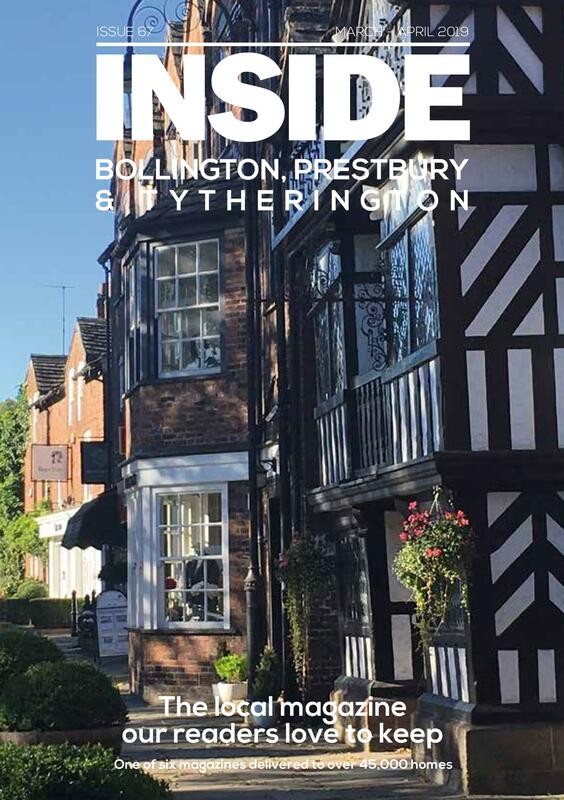 Click a cover to read the latest issues of INSIDE Poynton, INSIDE Bramhall and INSIDE Wilmslow & Alderley Edge. 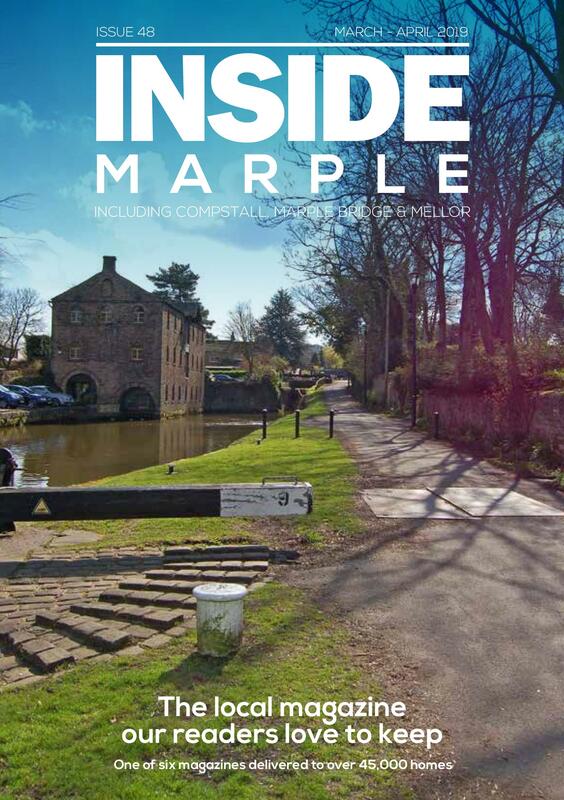 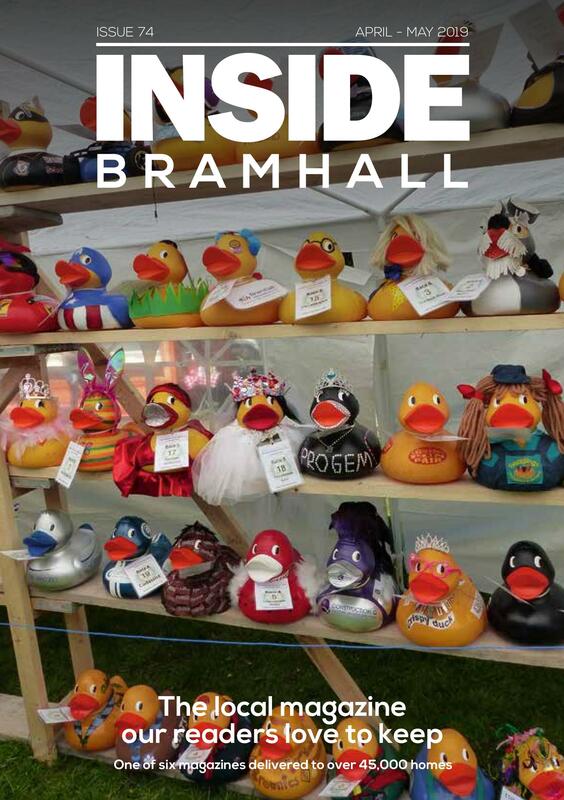 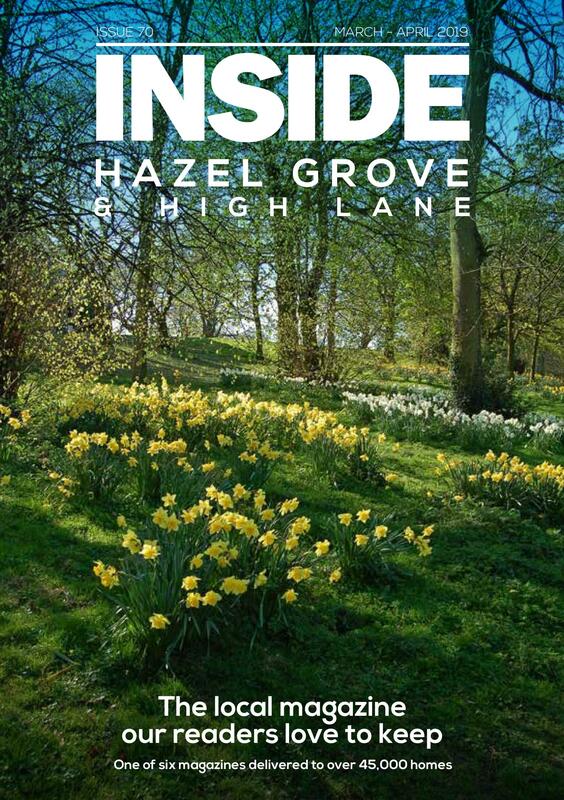 Click a cover to read the latest issues of INSIDE Hazel Grove, INSIDE Marple and INSIDE Bollington, Prestbury & Tytherington. 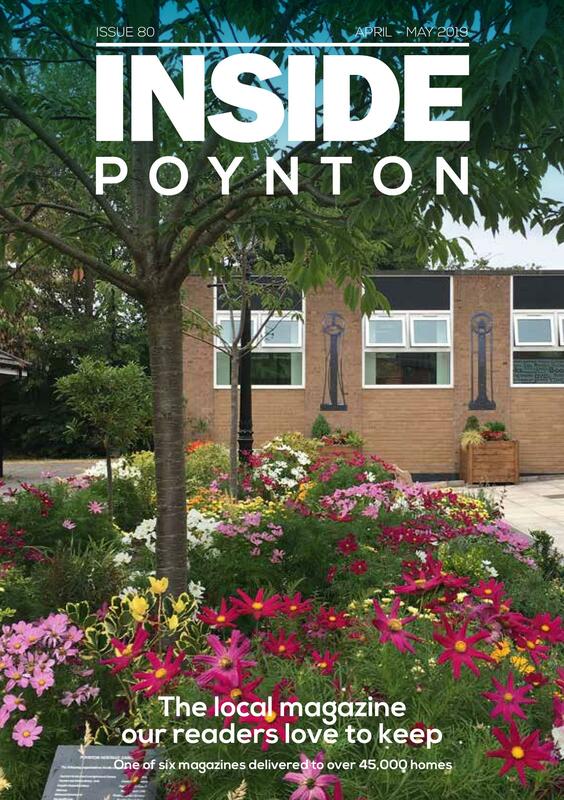 352A Park Lane, Poynton, Stockport SK12 1RL. 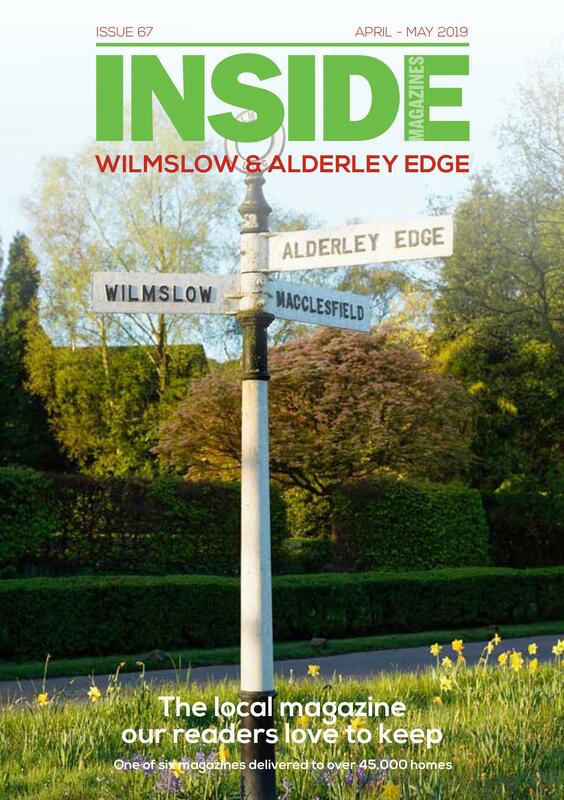 Telephone 01625 879611.